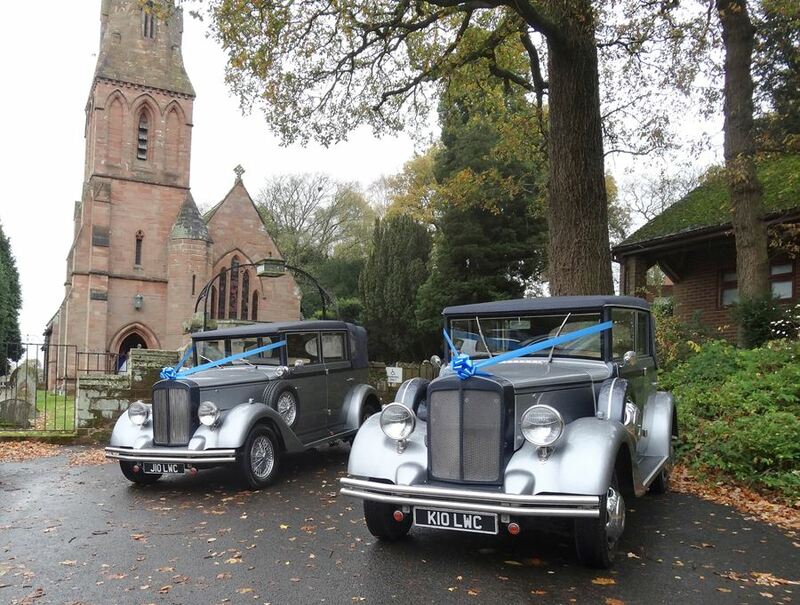 Sutton Coldfield is often referred to as “Royal” Sutton Coldfield, due its historical Royal connections. 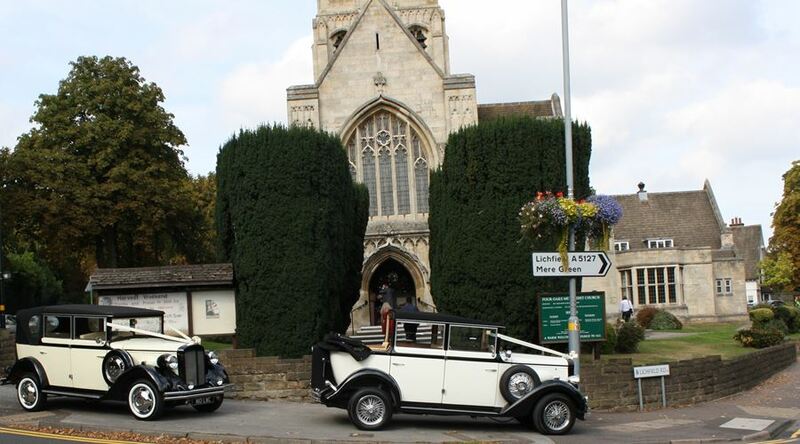 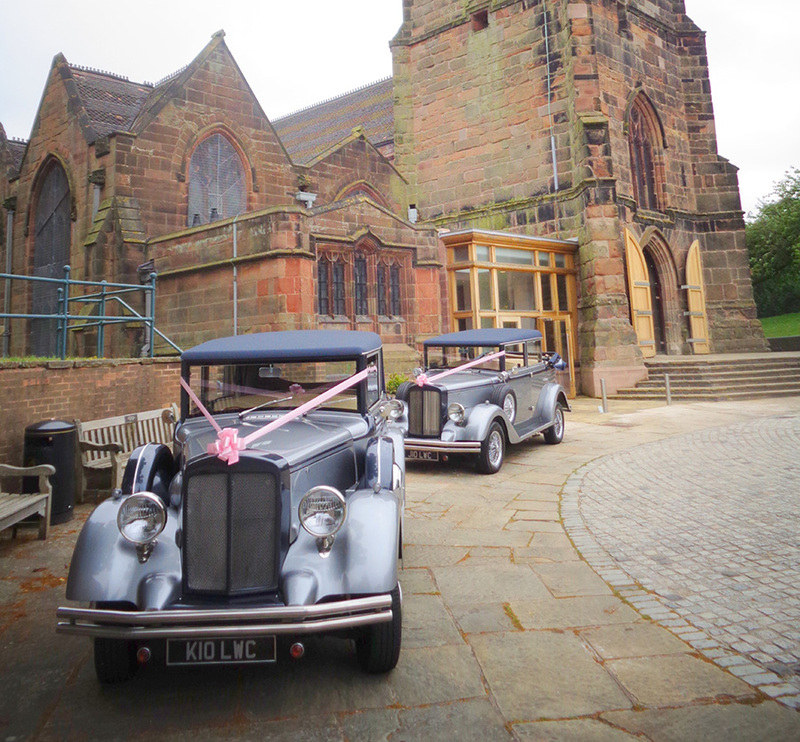 With an abundance of venues and churches, it’s a superb location for a wedding. 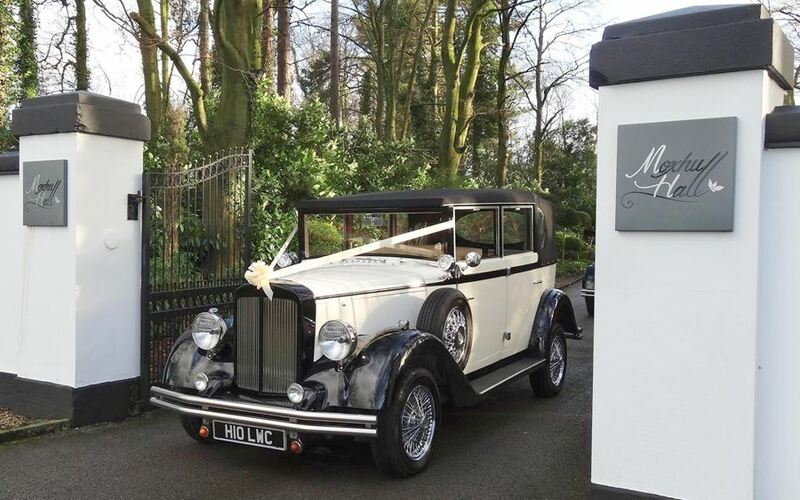 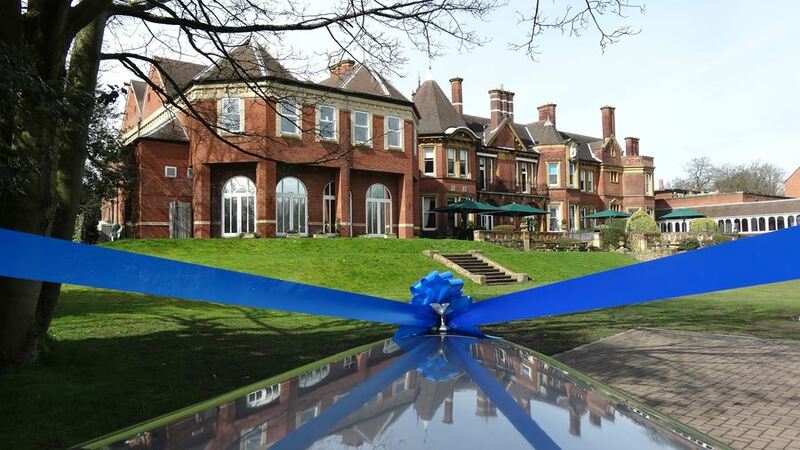 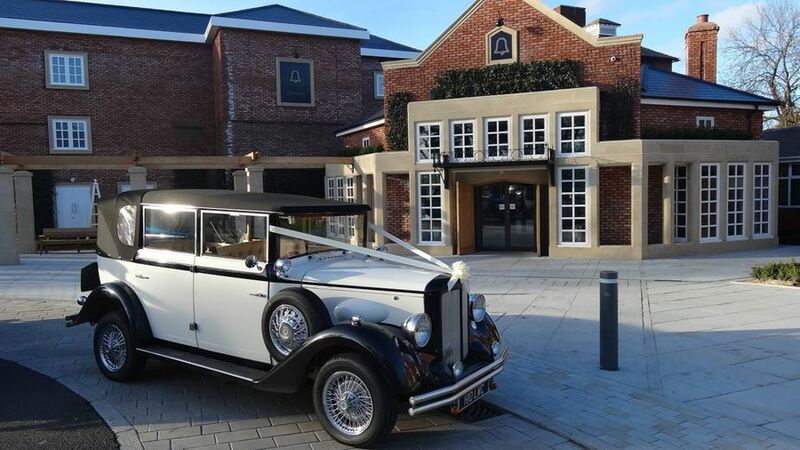 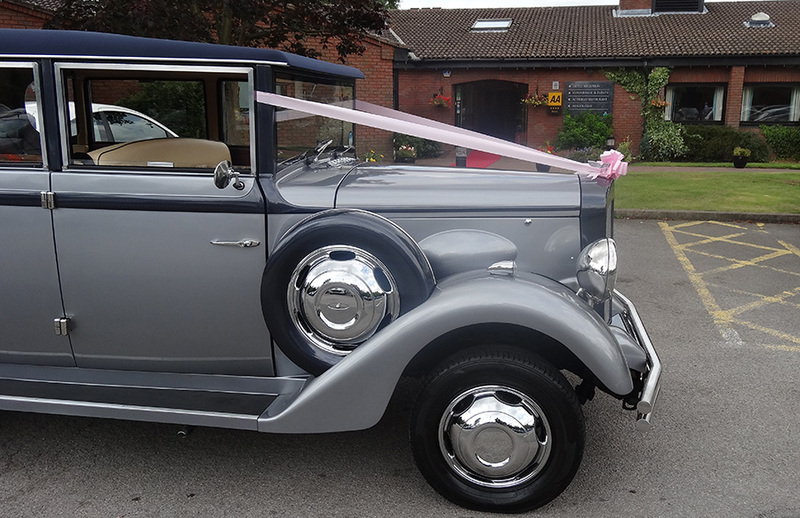 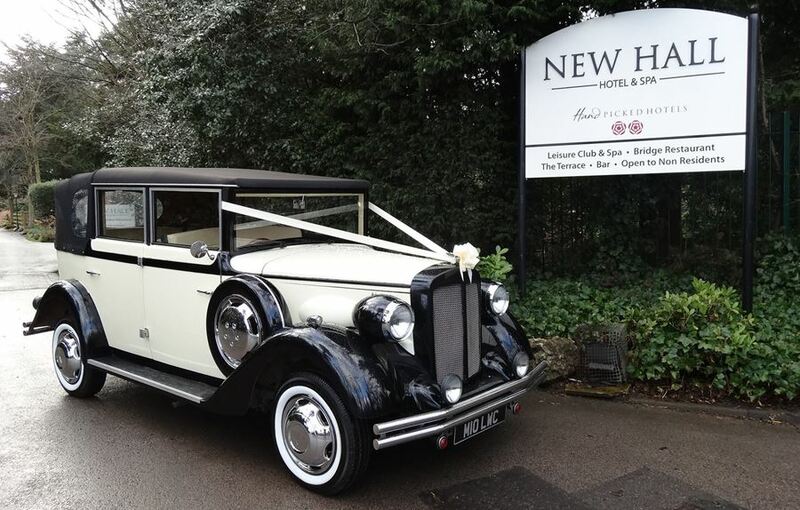 For venues you really are spoilt for choice; Moor Hall Hotel, Little Aston Golf Club, Lea Marston Hotel, New Hall Hotel, Moxhull Hall, The Belfry… the list goes on, and on! 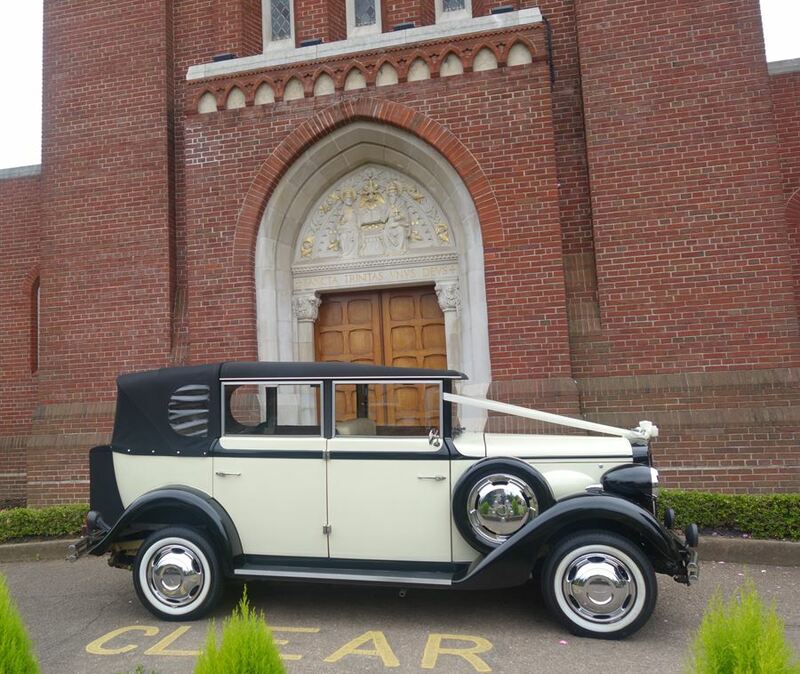 We are often spotted at the following; Four Oaks Methodist Church, All Saints Church, St. Chads Church, St. Peters Church, Holy Trinity Catholic Church and of course Holy Trinity Parish Church.